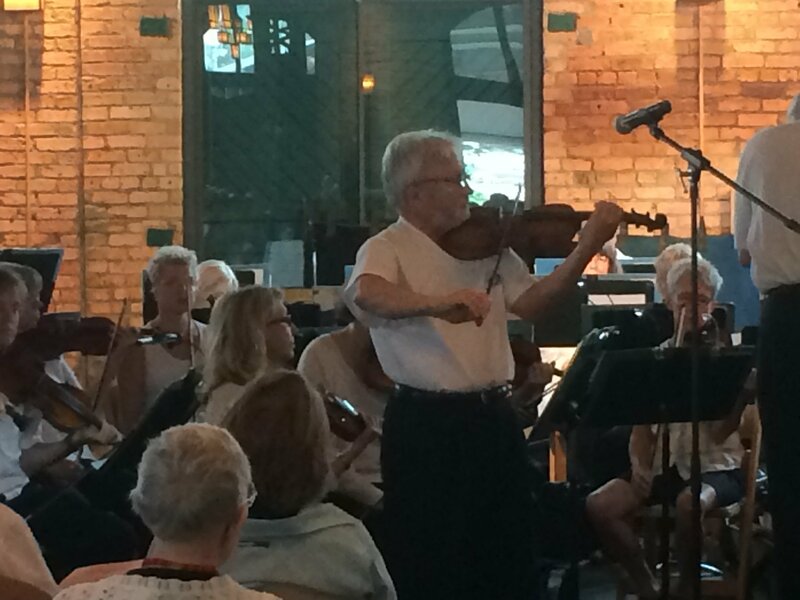 Michal Sobieski was a violinist with the Saint Paul Chamber Orchestra from 1979 to 2013. During his tenure he also appeared as soloist and chamber musician. In 1994, he won praise as soloist in Vivaldi’s The Four Seasons as a last minute substitute for an ailing Iona Brown. He has performed on five Lifescapes Series recordings and taught violin at Gustavus Adolphus College from 1992 to 1996. 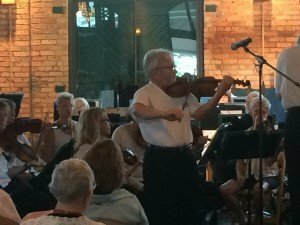 Prior to joining the SPCO, Mr. Sobieski was concertmaster of the Canton Symphony Orchestra in Ohio, where was first violin of the resident string quartet. He previously served as concertmaster of the Symphony Orchestra of the State of Mexico and co-concertmaster of the Maracaibo Symphony Orchestra in Venezuela. Born in Warsaw, Poland, Sobieski graduated from the Warsaw Academy of Music and was a member of the Warsaw Philharmonic Chamber Ensemble, the Warsaw Philharmonic Chamber Orchestra, and leader and soloist of the well-known Polish chamber orchestra, Con Moto Ma Cantabile. Under the auspices of the Warsaw Philharmonic Concert Bureau, Mr. Sobieski made extensive tours of Poland as a soloist and recitalist. He came to the United States after winning a special diploma of honor at the 1970 Sibelius International Violin Competition and a subsequent fellowship to study at Indiana University. There he studied with Josef Gingold, served as Franco Gulli’s teaching assistant, and won the university violin competition. Currently, Sobieski also serves as concertmaster and soloist for the Skylark Opera Orchestra and the East Metro Symphony Orchestra. He has appeared with such organizations as Chamber Music Minnesota, The Schubert Club, and Thursday Musical. Though newly retired from the SPCO, Sobieski remains active as a soloist, recitalist, and chamber musician in the Minnesota area and beyond.